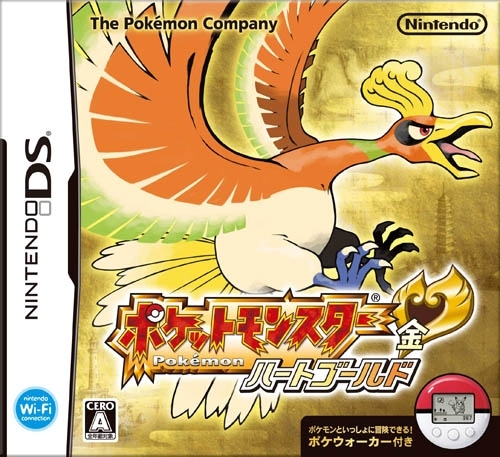 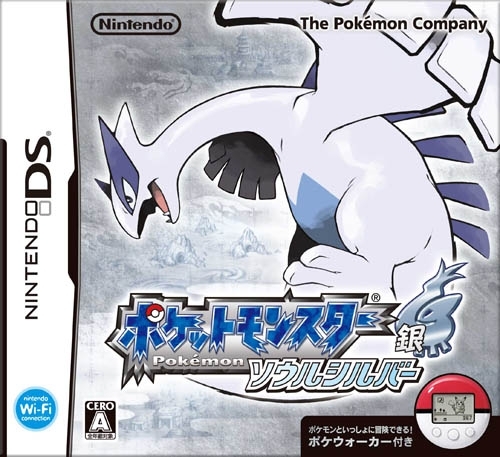 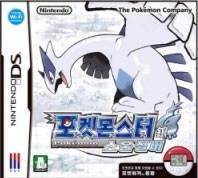 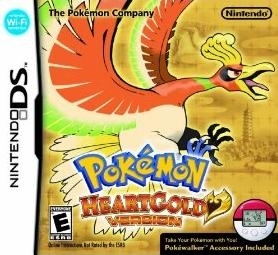 "Pokemon Heart Gold and Soul Silver is a journey back to the fan favorite region of Johto, and it is worth revisiting." 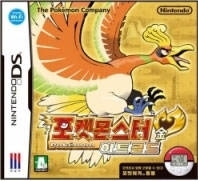 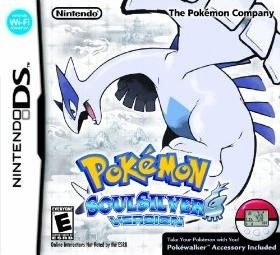 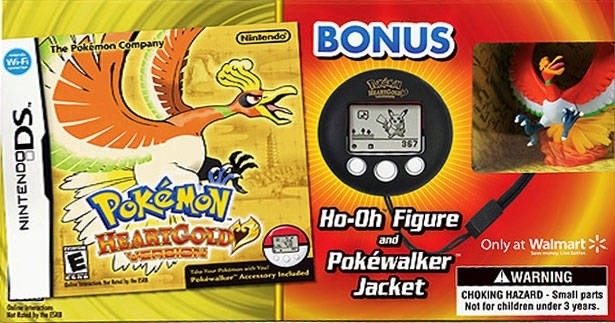 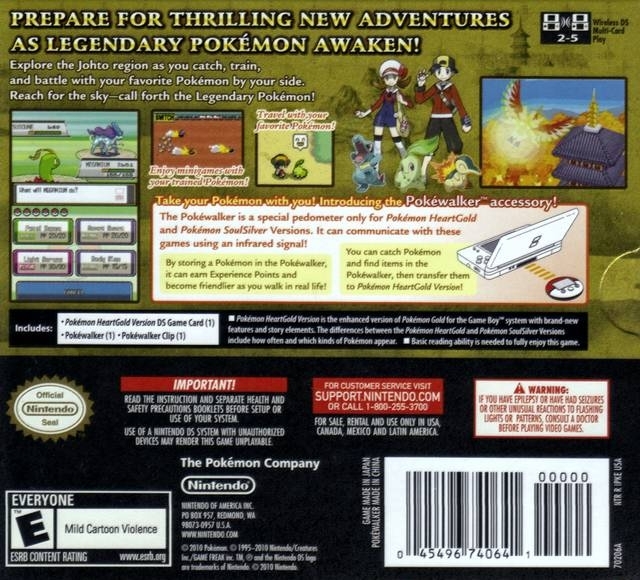 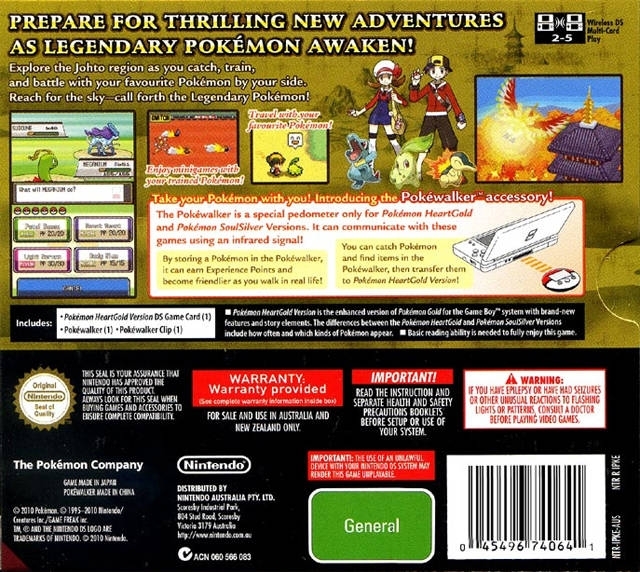 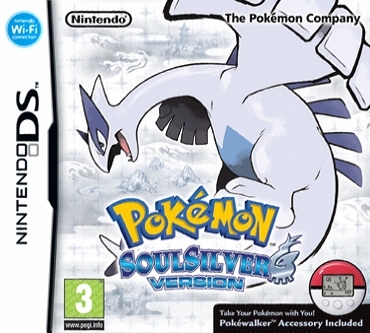 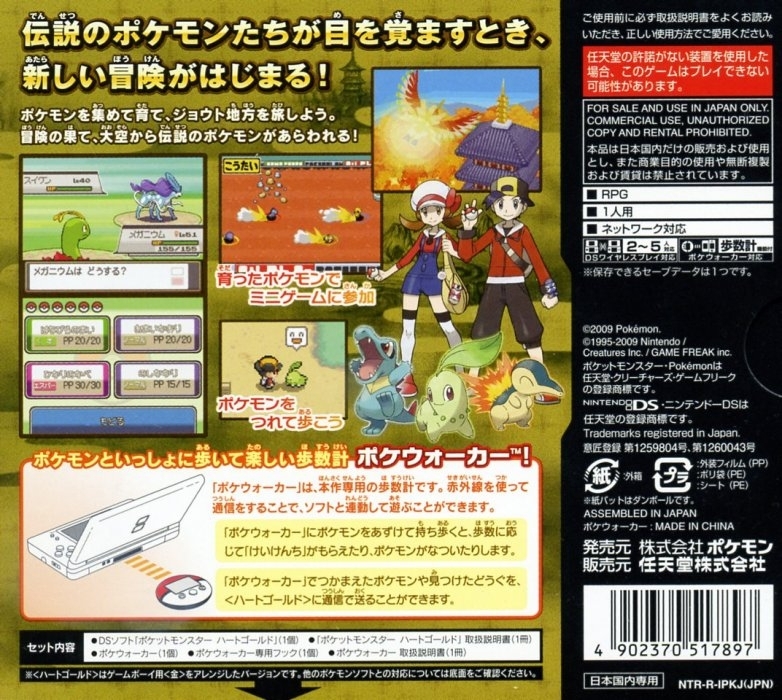 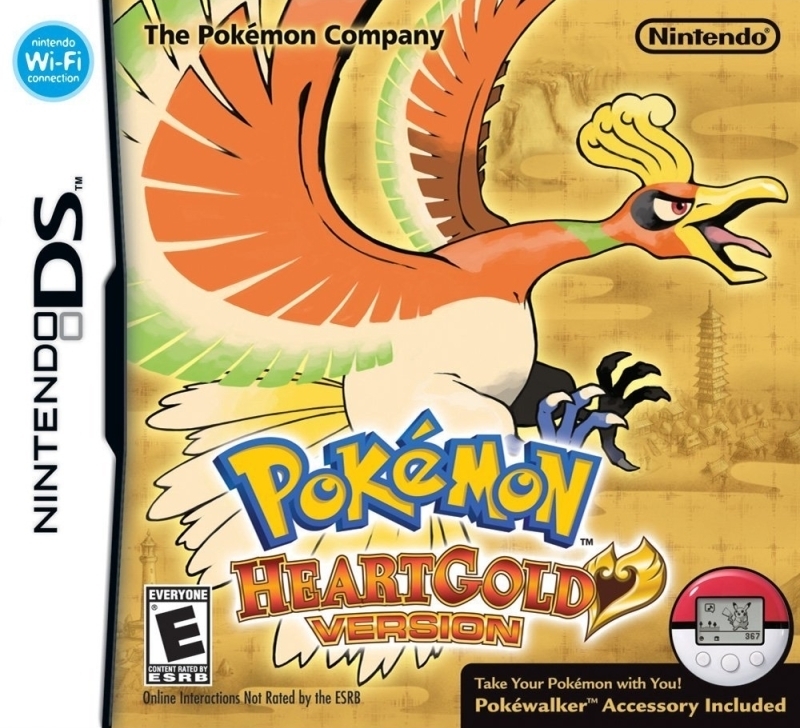 Heart Gold and Soul Silver are remakes of Pokemon Gold/ Silver originally on the Game Boy Color. 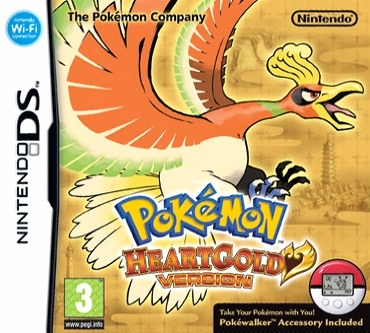 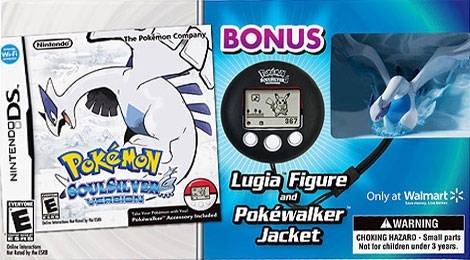 These remakes will feature enhanced graphics similar to Diamond/ Pearl/ Platinum and the ability for your Pokemon to follow you around, and that Pokemon can be any one you chose. 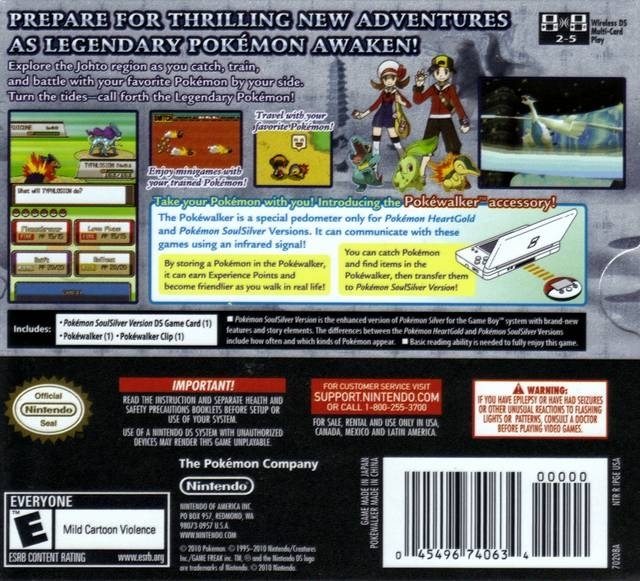 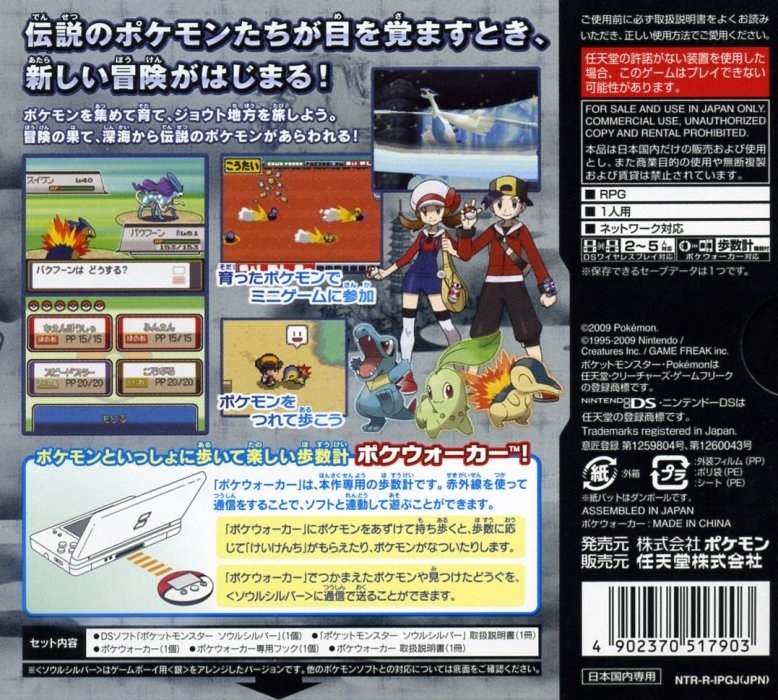 While the Pokemon is out you can talk to it to see how it is feeling in a similar manner to Pokemon Yellow. 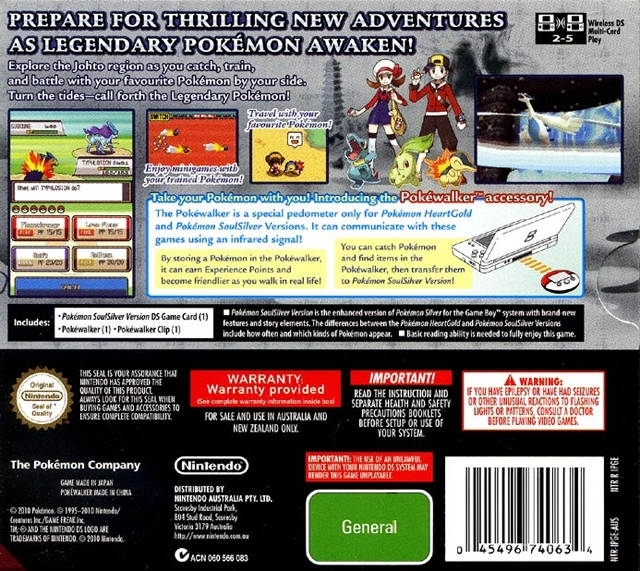 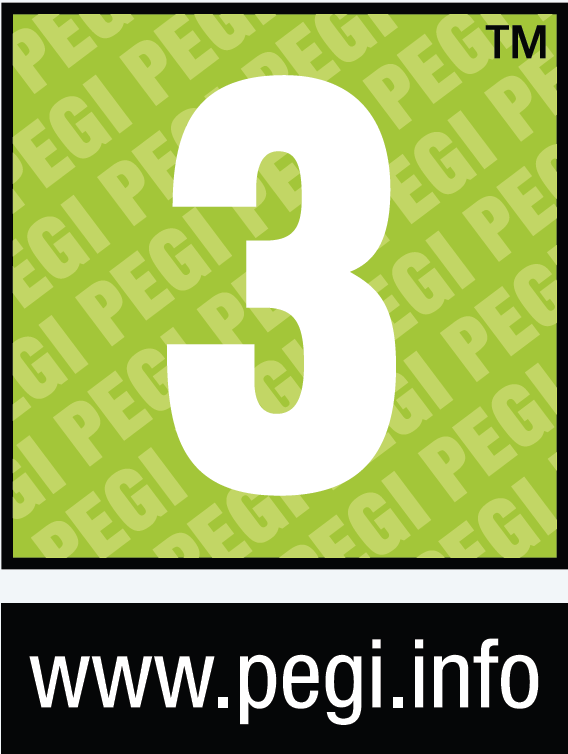 Besides those two things there will also be tons of new stuff we don't know about yet.